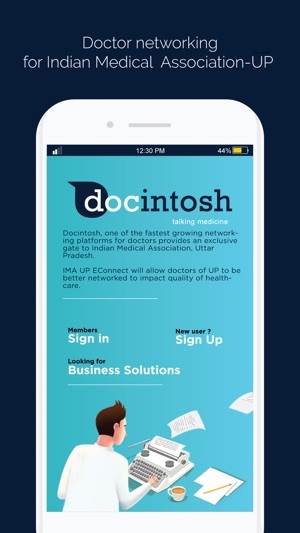 Docintosh, one of the fastest growing networking platforms for doctors, provides an exclusive gate to associations, individual physicians and hospitals. This will now allow several thousand members of this network to be better connected with each other, share views and branch activities, ask opinions on medical cases, and overall impact the quality of healthcare in the country. This initiative is first-of-its-kind in India. There is great power in connecting medicine and bringing medical professionals across several specialties and geographies, closer to each other. 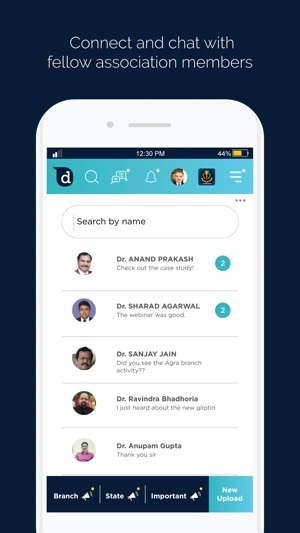 The future will see Docintosh offering a valuable platform to individual doctors and members of medical bodies, to interact with each other in their own private environments. It will bring customised features for individuals and members of institutions and medical bodies. 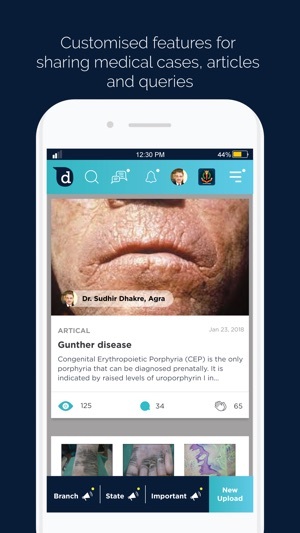 It will allow doctors to make themselves professionally visible, get referrals, earn, learn, and share. Doctors need to shape and upgrade their practice, as generalists and specialists. Docintosh will introduce therapeutic specialty-based features. 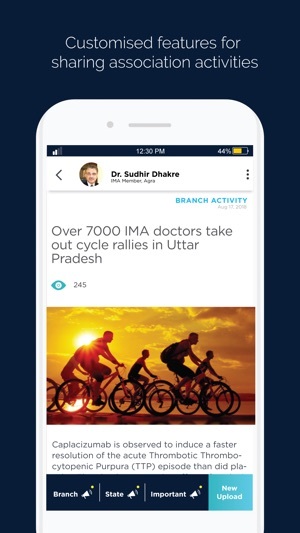 It will allow online medical information as shared by the medical community. It is a place where you can have your own share of voice as a medical professional, within your circle of specialty and outside. It is a podium for visibility as a medical professional. Dear doctor, happy connecting! OTP implementation with auto-fetch feature for enhanced account security and user authentication. At Docintosh we care deeply about the online security of our users and hence we have added this feature. Quick registration process with reduced number of steps for the convenience of new users.